ILI provides you with an opportunity to test your proficiency level in most foreign languages. They are intended to assess the general language proficiency in a specific foreign language, in the skills of listening speaking, reading, and writing. The tests are meant to measure how well a person can function in real-life situations in a foreign language according to well-defined linguistic tasks and assessment criteria. We have based our testing on current standard grammar and vocabulary that you would find in any language-learning situation using current authentic materials. We can successfully administer testing in most spoken languages and for a broad range of academic and/or professional needs including entrance, placement and graduation requirements; program evaluation; hiring and promotion decisions; credentialing of teachers and language professionals; and other situations where foreign language proficiency needs to be demonstrated. All proficiency tests are administered and rated by an educated native instructor, who has been trained and is familiar with the ACTFL Proficiency Guidelines. Unlike achievement tests or other kinds of tests, proficiency tests are not dependent on particular class content, course materials, or language software programs. Instead, a proficiency test is intended to measure your command of a language regardless of your background in that language. 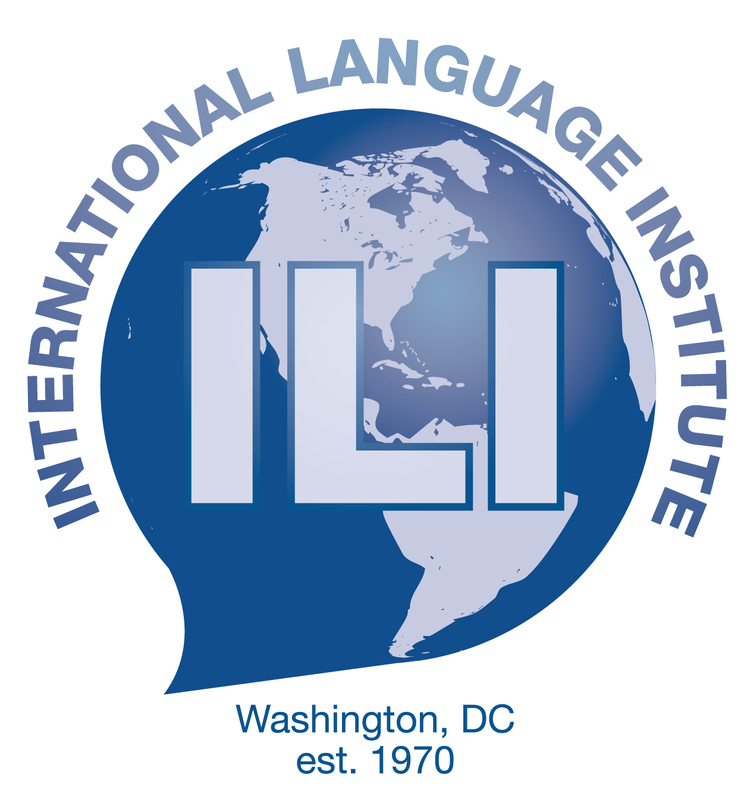 ILI follows ACTFL assessments and ratings recognized by the federal Interagency Language Roundtable (ILR). The length of each test is determined by the number of skills that need to be evaluated. Each skill requires 30 to 45 minutes in length for preparation and administration, and the cost is $50 per skill. Most proficiency tests require the basic skills of “Listening and Speaking“, requiring approximately one-hour, and costing $100. Additional skills of “Reading and/or Writing” will require 30 to 45 minutes each and cost an additional $50 per skill. In order to schedule your test, simply register online. Please make sure to choose a specific day and time in which you would prefer to take your test. Remember that you need to allow a minimum of one-hour for a “Basic” test (listening and speaking skills tested), and should allow additional 30 to 45 minutes for each additional skill. Once your registration is received, we will assign an instructor who will administer your test. Once confirmed by the instructor, an official email will be sent with your official notification at which time payment in full has to be received. Please note that a valid picture ID must be presented to the proctor at the time of the test. All Proficiency Tests must be settled in full at the time of scheduling. In the event of cancellation of a scheduled Proficiency Test, candidates must provide due notice to ILI either by phone (202) 686-5610 ext. 105 or by email to jselkin@ilidc.com at least 24 hours prior to the scheduled Proficiency Test(s) or by noon Friday for any tests scheduled for Saturday, Sunday or Monday. If the minimum required notice of cancellation is not received, the full cost of the scheduled Proficiency Test(s) will be forfeited. To register for a Proficiency Test, simply complete our secure online registration form. Once your registration has been received, we will be in touch. Please contact our Foreign Language Coordinator, Jonathan Selkin, at (202) 686-5610 ext. 105 or at jselkin@ilidc.com.